Czech Republic is a country of great toy-making tradition. 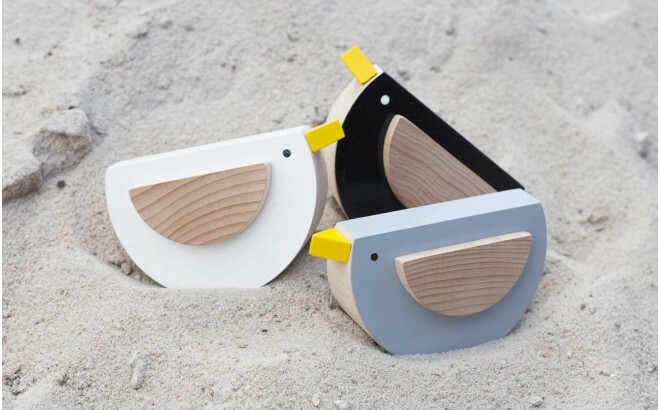 For centuries, Czech toymakers have been creating beautiful wooden toys to entertain both children and adults. Today, the Czech brand Kutulu combines modernity, design and tradition. 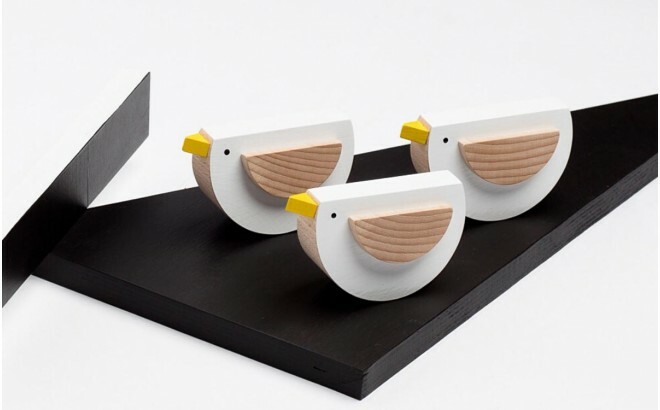 All their toys are made using these ancestral techniques, whose worldwide reputation for quality is second to none, from certified beech wood. 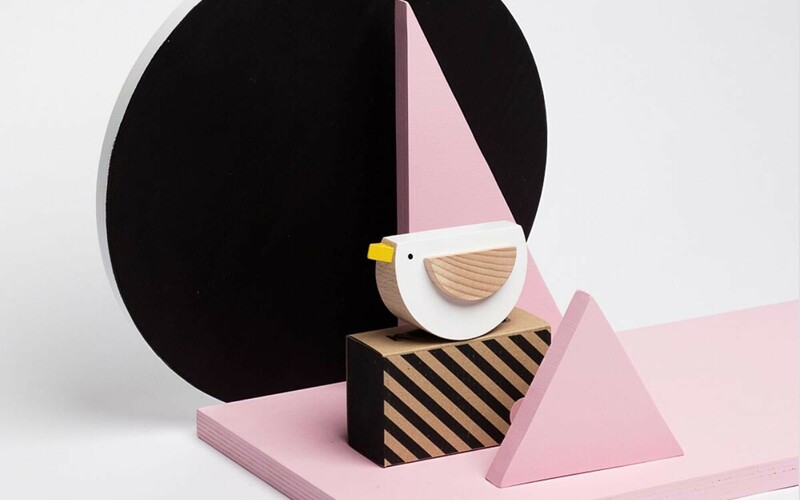 With their clean geometric shapes and rocking motion, these quality wooden animals are more than toys. They also become original modern design accessories for any nursery or kids bedroom. 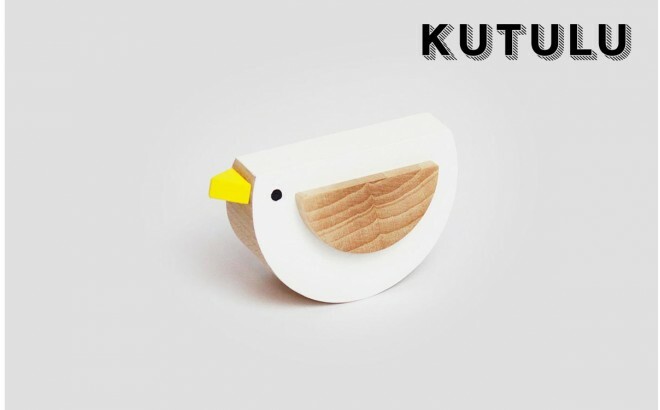 Suitable for toddler and preschooler’s little hands, this cute white wooden bird named Pipa is rocking gently and pecking all day long. This modern design toy can be a Christmas, birthday or a beautiful babyshower gift !